Buy New Panasonic DMC-GX8 Body Only, 20mp Mirrorless Micro Four Thirds Digital Camera (Silver) Free 64GB & Panasonic Case At Best Price at FotoZZoom! 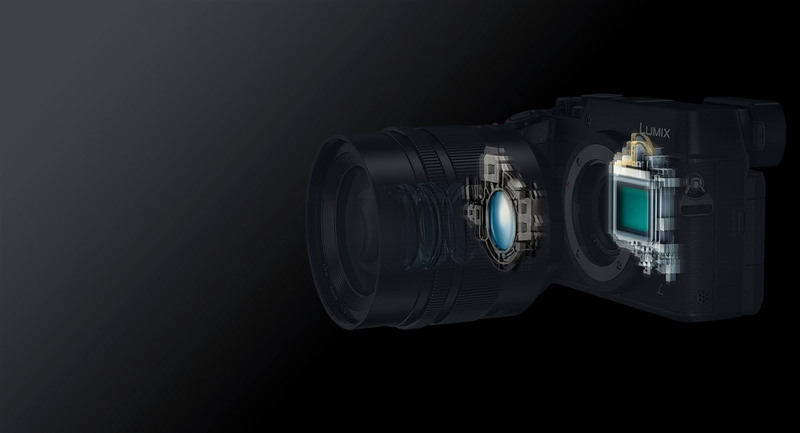 Packing a 20.3-megapixel Sensor, Dual I.S. and 4K Video/Photo recording capability, this camera will capture your subjects in the best way possible. Its sophisticated design will satisfy even the most experienced photographers. 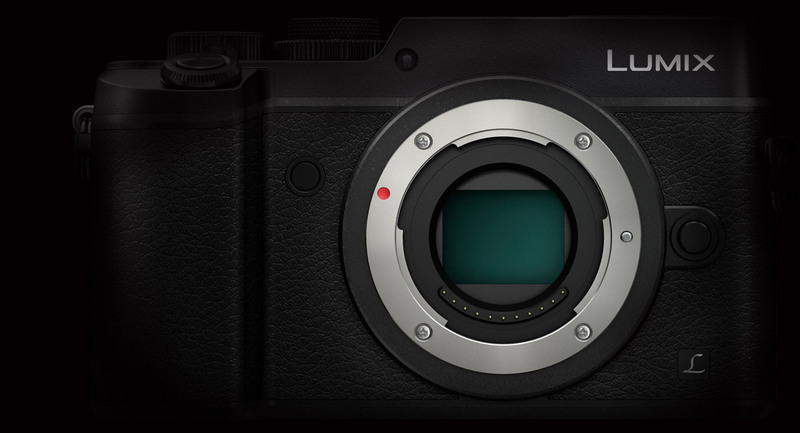 The LUMIX GX8 integrates Dual I.S. (Image Stabilizer)* to gain more powerful handshake correction. The Body I.S. and Lens I.S. work at the same time to take maximum advantages of both stabilizers together. With a maximum 3.5x wider correction angle at wide end, you can get clear handheld shots even in low-light situations. 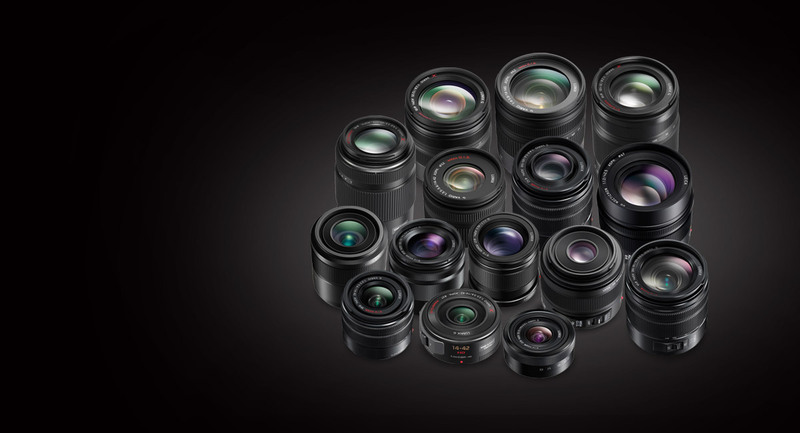 Panasonic LUMIX G DSLM (Digital Single Lens Mirrorless) cameras offers a wide variety of digital interchangeable lenses and most of them are going to comply with Dual I.S. (Image Stabilizer) in LUMIX GX8*. Of course, the interchangeable lenses that are incompliant with Dual I.S. or those without O.I.S. can also be used. * Firmware update is required for some lenses. The LUMIX GX8 integrates the newly developed 20.3-megapixel Digital Live MOS Sensor that achieves highest ever image quality in the history of LUMIX G digital cameras. It achieves high speed burst, max. ISO25600. Box Dimensions (LxWxH) 7.8 x 6.8 x 5.2"